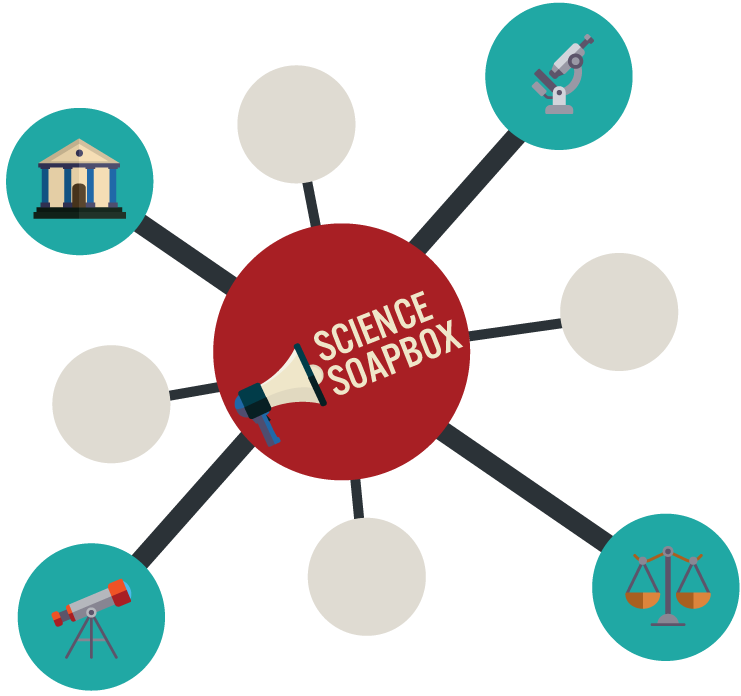 Science Soapbox is a podcast at the intersection of science, policy, and advocacy. We believe it is essential for more scientists — and for the public at large — to understand how the scientific community can impact and influence the trajectory of diplomacy and evidence-based decision making. 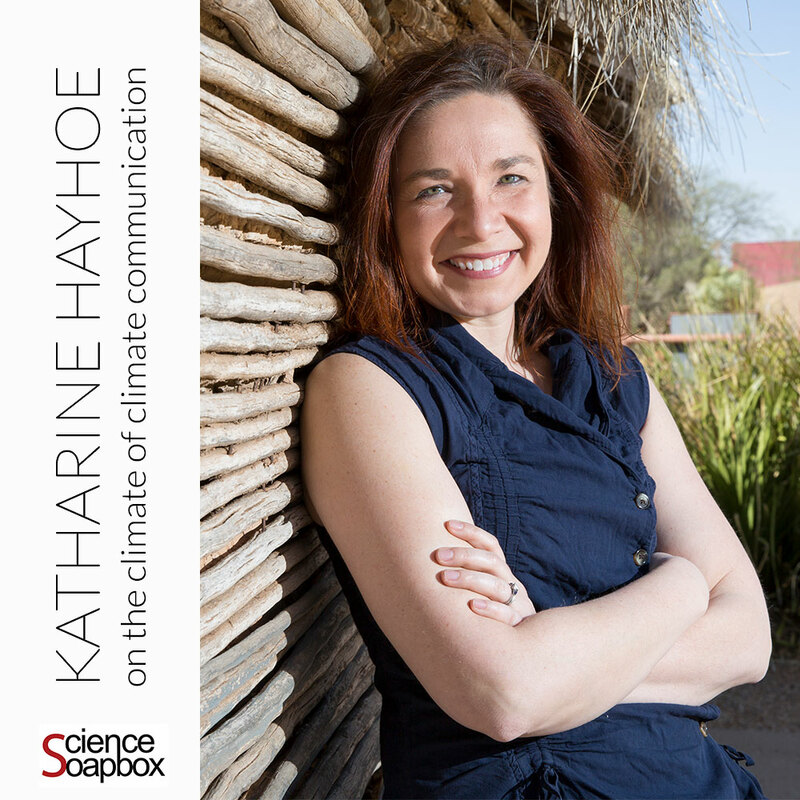 Science Soapbox chats with climate scientist Dr. Katharine Hayhoe — known not only for her leadership in climate science, but also for her phenomenal outreach and communication work. We chat about her approach to climate communication, how she engages effectively with communities of faith, and why she remains hopeful about the future of climate action. 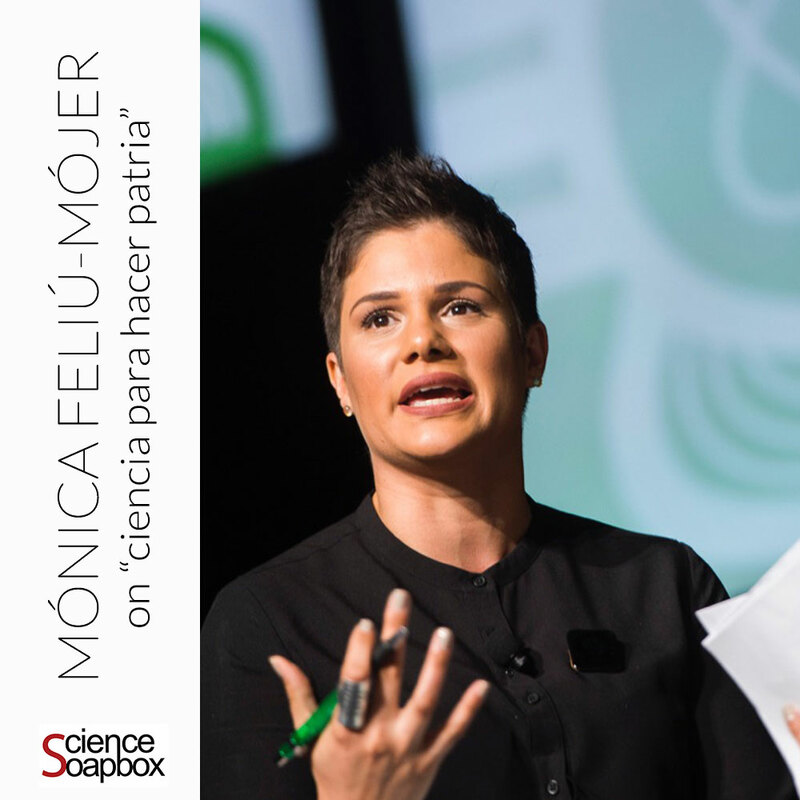 A neuroscientist turned science communication expert, Dr. Mónica Feliú-Mójer understands all to well that there is no one-size-fits-all approach to public engagement with science. 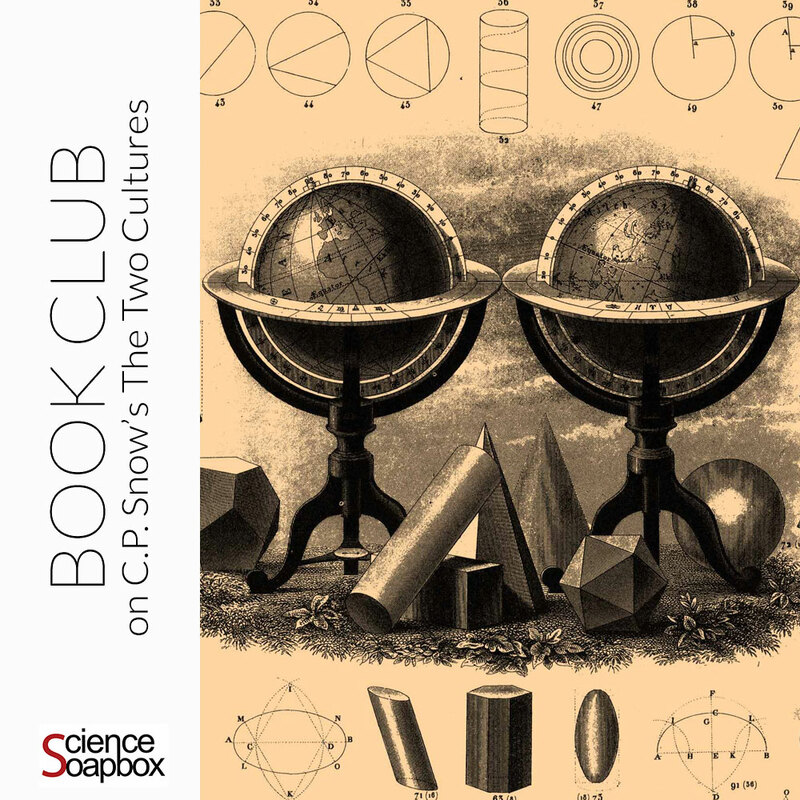 In this interview, she shares her approach to making public engagement and science communication culturally relevant, as well as how she is using science to serve her community in Puerto Rico.